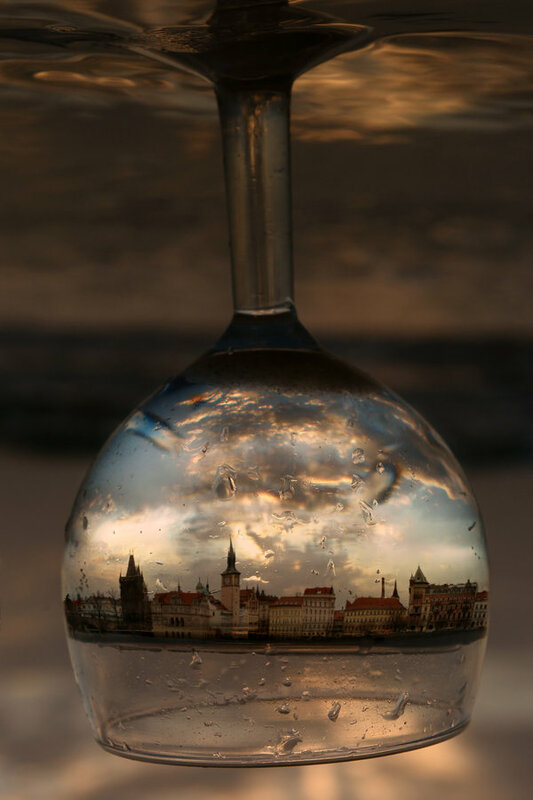 This is a glass “murrine” made by artist Loren Stump. 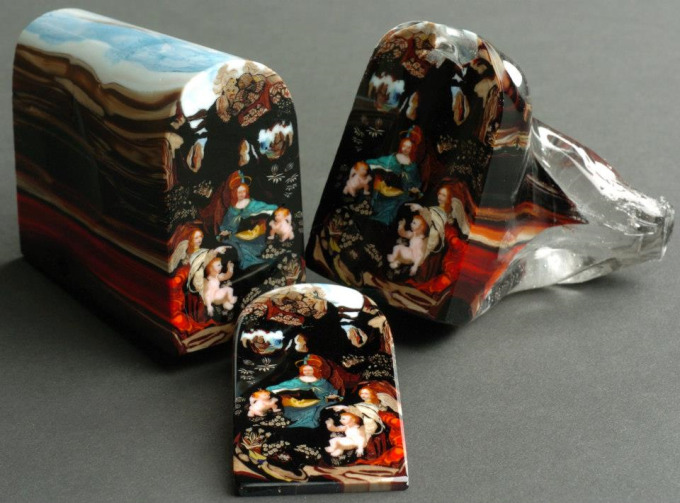 On the picture:: This is a glass “murrine” made by artist Loren Stump. Each color in the piece was carefully layered to create this “loaf” which was then sliced. It took 45 queries to generate this page. Your waiting query time was 0.641 seconds.